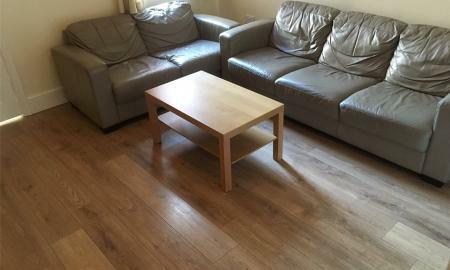 A fully furnished seven bedroom student house share AVAILABLE now. based in Coventry City Centre. Benefits include en-suite/dedicated shower rooms, gas central heating, double glazing, and a newly fitted kitchen with two gas hobs, two cookers and two sinks. Internal inspections recommended. 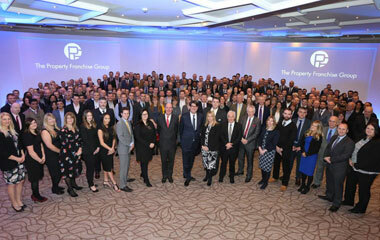 WARWICK UNIVERSITY STUDENTS 2019-2020! A fully furnished 5 bed recently refurbished property. The property benefits from three en-suite rooms and two double rooms, gas central heating a double glazing throughout. Available Summer 2019 on a fully furnished basis. Energy Efficiency Rating to follow. BILLS & WIFI INCLUDED - STUDENTS 2019 - An very well presented 6 Bedroom house in a superb location! The property benefits from 2 bathrooms and a Kitchen diner, Rear and front garden as well as being just 0.5 mile from the city centre. Internal viewing is highly recommended. AVAILABLE SEPTEMBER 2019. 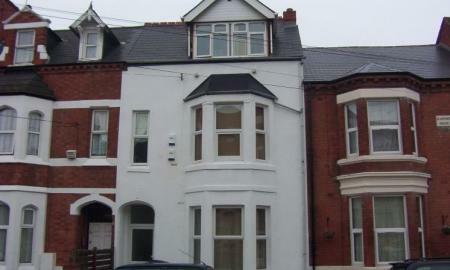 Energy Efficiency Rate 55 band D.
A spacious and very well-presented four bedroom student property with two bathrooms. Fully furnished with a large lounge, dining room and fully equipped kitchen. Viewings are extremely recommended. 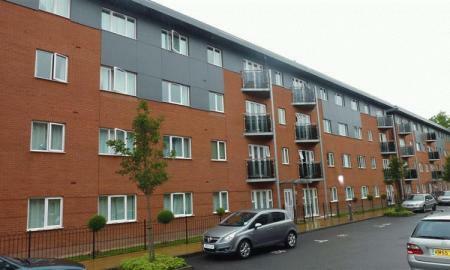 Energy Efficiency Rate 39 Band E.
A five bedroom student property available Early September on a furnished basis. The property benefits from central heating and double glazing, rear access and being located 15 minutes from city centre. Internal viewings recommended. Energy effieciency rating 58 Band D.
GREAT LOCATION... A three storey modern town house enjoying an extremely sought after, south of the City location, within easy walking distance of the City Centre and Coventry University. 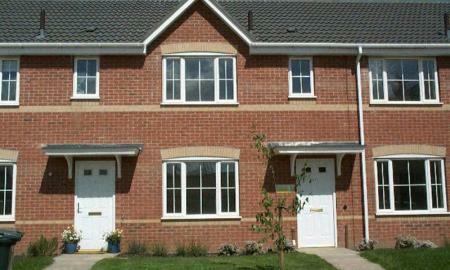 The property benefits from gas central heating, double glazing and three bedrooms, one with en-suite. Available early September on a furnished basis. 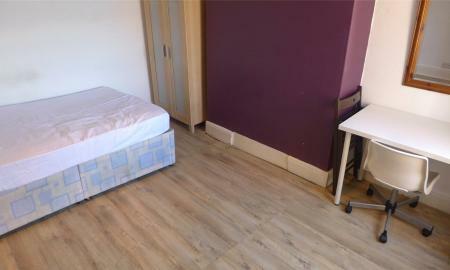 Energy Efficiency Rate 72 Band C.
A four bedroom student property with an en-suite for each room. Benefits include gas to radiator heating and double glazing. Available for the academic year 19/20. Landlord will subsidise any fees and one month deposit. Available September 19. 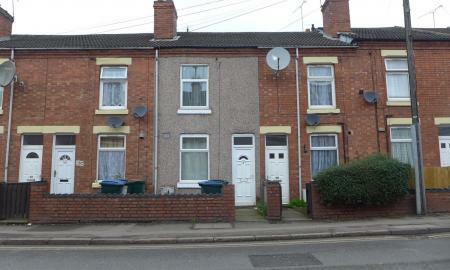 Energy efficiency rate 56 Band D.
A well presented, three double bedroom house available now on a fully furnished basis. Property benefits from double-glazing throughout, gas central heating, and a garden to the rear. 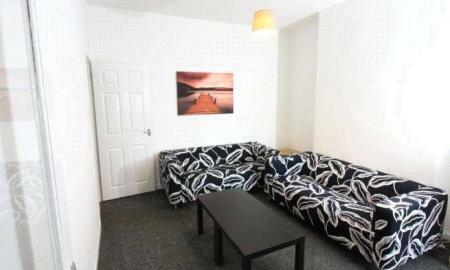 In walking distance to Coventry University, the City Centre, and the railway station. Available now. EPC Rating 64, Band D.
*SHORT TERM LET* A well presented, four bedroom property available on a fully furnished basis from *NOW* until September 2019. Property benefits from central heating, double glazing throughout, parking to the rear, downstairs WC, and front and rear gardens. 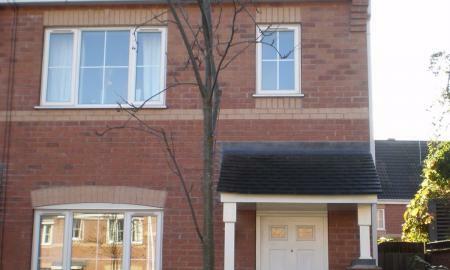 In walking distance to Warwick University and Cannon Park shopping centre. Viewings extremely recommended! EPC rating 45 Band E.
Whitegates are pleased to present this immaculate, recently refurbished three bedroom semi-detached property. The property benefits from having gas central heating & double glazing, a ground floor WC, A fully fitted kitchen with appliances and driveway parking to the front. There is also a Garage and the property is available now. Energy Efficiency rate 70 Band C.
A modern, two bedroom, fully furnished apartment within close proximity to Coventry University and City Centre. Property is situated on the third floor, and benefits from an en-suite bathroom as well as the main bathroom, UPVC double glazing, and secure allocated parking. Energy Efficiency Rating 82 Band B. Available late September 2019. Accomodation available for academic year 2019/20. 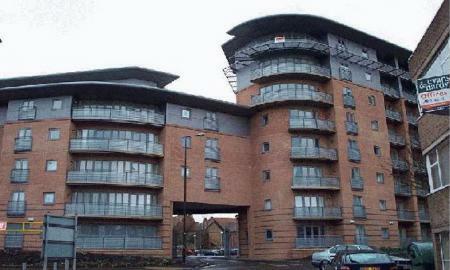 A modern two bedroom apartment in an ideal city centre location. This property benefits from UPVC double-glazing & storage heating, secure underground parking & concierge service. Lifts to all floors. Available early September 2019 on a fully furnished basis. Energy Efficiency Rating 81 Band B. ATTENTION STUDENTS!! 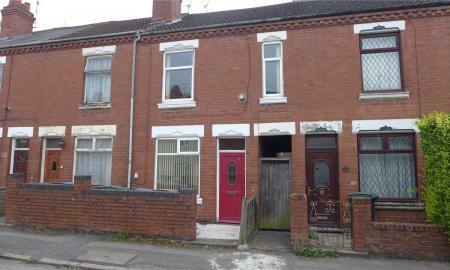 A fully furnished three bedroom student property available in the popular Stoke area. 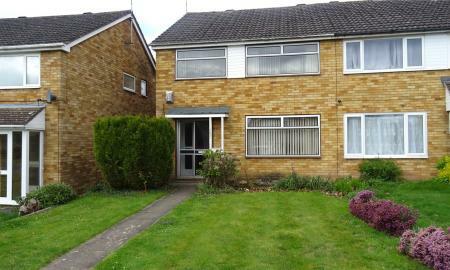 Property benefits from having two bathrooms, gas central heating, double glazing throughout, and a garden to the rear. In walking distance to Coventry University and the City Centre. Viewings extremely recommended! Available Early July. Energy Efficiency Rate 57 band D.
STUDENTS 2019/20!!! 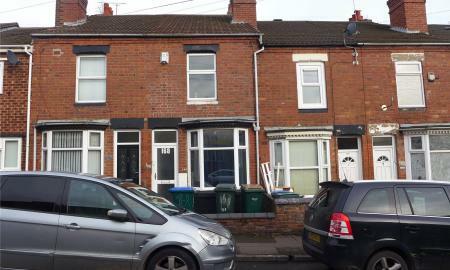 A very well presented Three bedroom property based in a SUPERB location within walking distance to Coventry University. The property comes on a fully furnished basis and has double glazing and gas central heating. Available for the next academic year. Energy Efficiency Rate 66 Band D.
A superb, spacious four bedroom property available in the popular Styvechale area and in Finham park catchment area. The property has been refurbished t o a high standard, and is available to move in late February. 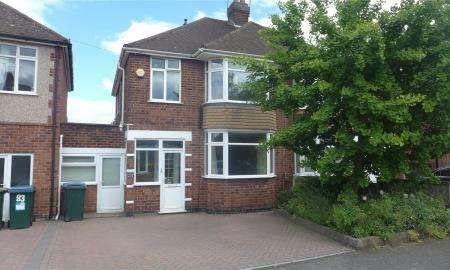 Benefits include a through lounge, a large kitchen extension, gas central heating & double-glazing throughout. To the side there are two utility rooms/offices and a downstairs WC. A newly fitted family bathroom with a separate shower cubicle and bath. Driveway with space for three cars to the front, and a garden to the rear with private access to a large common land park area. Easy access to the A45/A46, and the JLR engineering plant. On bus routes to the City Centre and Warwick University. Available on a fully furnished basis. EPC Rating 57, Band D. Available now. STUDENT ACCOMODATION AVAILABLE FOR ACADEMIC YEAR 2019/20. Whitegates are pleased to present this lovely three bedroom property within walking distance to Coventry University and City Centre. All rooms have double beds and there is two bathrooms, one upstairs and one downstairs. The property does come furnished to a high standard and the property is available early September. 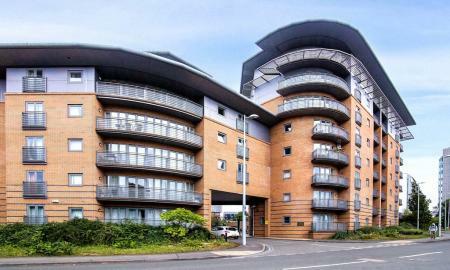 Energy Efficiency rate 59 Band D.
A two bedroom, unfurnished apartment available in the City Centre. Property is excellently located within the ring-road, and is a five minute walk from Coventry University, and the Railway Station. Benefits include allocated parking, a balcony, an en-suite shower room as well as the main bathroom, and UPVC double-glazing throughout. Available mid-May. 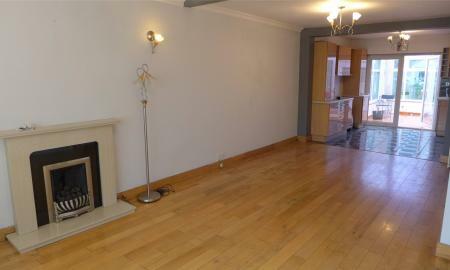 EPC rating 73, Band C.
A recently redecorated, fully refurbished four bedroom duplex apartment. 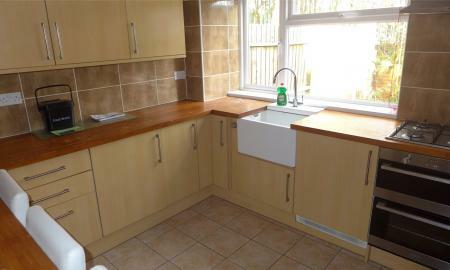 Having central heating, double glazing, two bathrooms, laminate flooring throughout. Kitchen with dishwasher, washer dryer and burglar alarm. Would suit four sharers. Will accept students! Available Middle of May on a fully furnished basis. Energy Efficiency Rating 68 Band D.
STUDENTS GET READY! 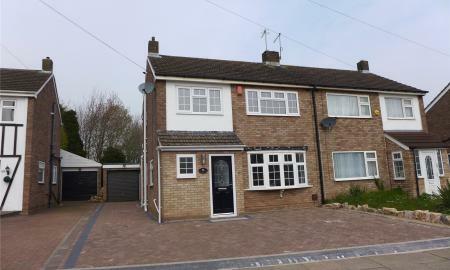 Whitegates are pleased to offer this modern and well-presented three bedroom house available to rent for academic year 2019/20. Located in the popular Parkside area, this property comes fully furnished and is in walking distance to the City Centre, Coventry University, and the railway station. Other benefits include UPVC double-glazing, gas central heating, gardens to the front and rear, and a downstairs WC as well as the main bathroom. Available early October. 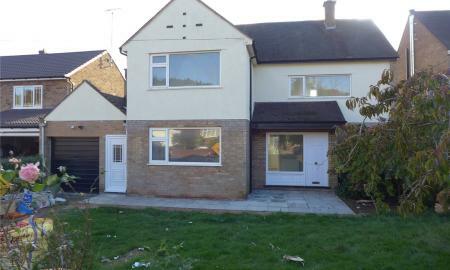 Energy Efficiency Rating 63 Band D.
A large five bedroom detached property having undergone recent refurbishment. Benefits include double glazing, gas to radiator heating, parking. Available now for a SIX MONTH TENANCY ONLY. Energy Efficiency Rating to follow. 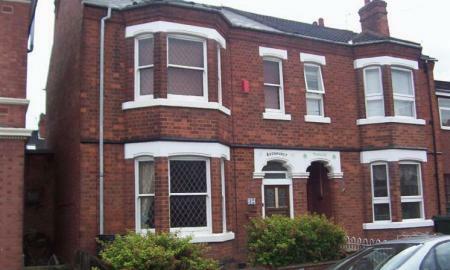 A well presented four bedroom student or professional property, available early September on a furnished basis. 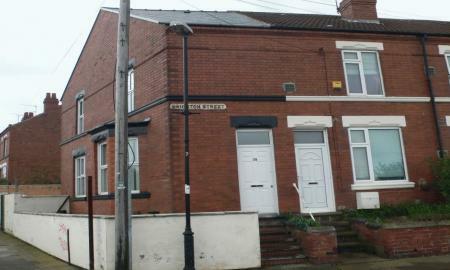 The property benefits from gas central heating, double glazing and being located 15 minutes from City Centre. Internal viewings recommended. Energy efficiency rating 50 band E.
Accomodation available for academic year 2019/20. 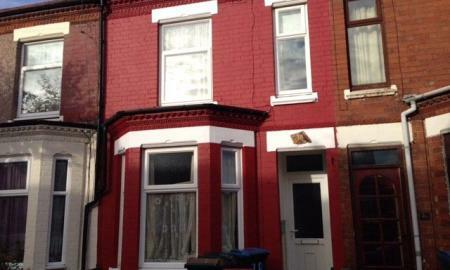 A spacious, four double bedroom student house available to rent. 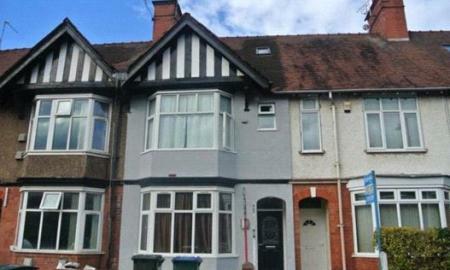 Property is to be re-decorated, and benefits from a garden to the rear, gas central heating, and UPVC double-glazing. 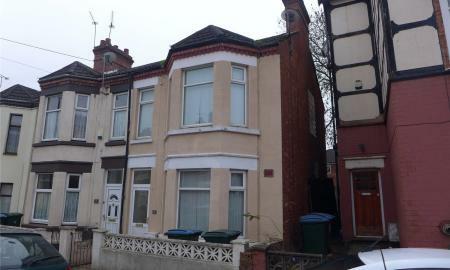 In walking distance to the City Centre and Coventry University. Please contact Whitegates for viewings. Available Summer 2019 on a fully furnished basis. EPC rating 47, Band E.